80% of all homicide victims in 2014 were people of color. Over half (55%) of homicide victims were transgender women, and half (50%) of homicide victims were transgender women of color. 35% of homicide victims were gay or bisexual men. This week, India Clark became the 10th trans woman to be murdered in the US in 2015. And the picture on a global scale is equally devastating, with the TDOR 2014 update revealing 226 reported cases of murdered trans people worldwide in 2014. With stats such as these, it is not difficult to see how trans* issues should take center stage in the LGBTQ+ movement. On a brighter note, 2015 has shown an increase of trans* people in the show-business spotlight. And, as trans* people have become more visible, so have trans* struggles. And so should cis people wanting to act as exemplary trans* allies. It’s also high time all members of the cis gay community learned their ABC. 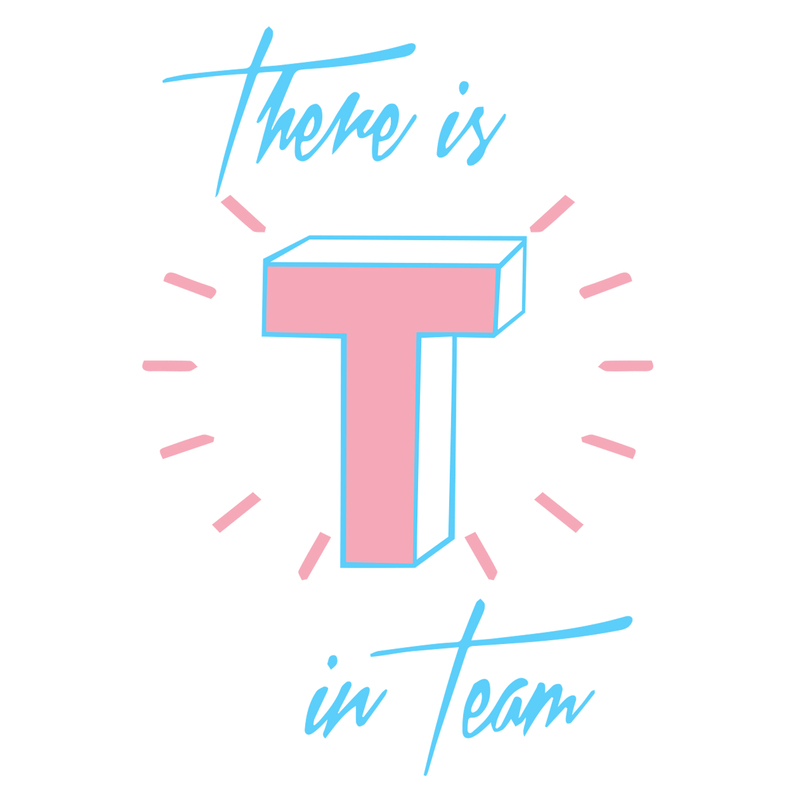 There is T in Team. And Together we are stronger. Become a trans* ally. But do it respectfully. If unsure, read these tips, drawn from trans* folk. And, if in Brighton, consider attending Trans* Pride. The third ever Trans* Pride Brighton weekend opens tomorrow, with the March in Solidarity.